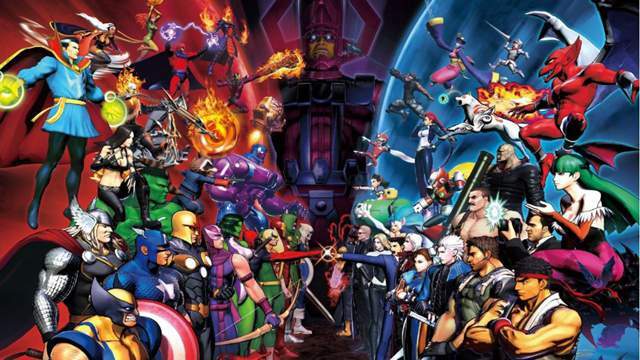 Marvel vs Capcom 3: The Fate of the Two Worlds is an explosive encounter between heroes of the Capcom Universe, and Super Heroes of the Marvel Universe. You will be playing legendary characters from both Marvel and Capcom Universes including massively popular characters such as Ryu, Wolverine, Iron Man, and Morrigan, as well as fan favorites such as Trish from Devil May Cry and the wise-cracking Deadpool. 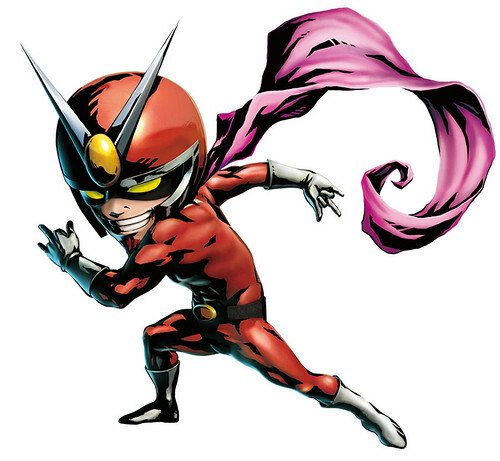 Our Marvel vs Capcom 3 Guide provides you with the background history, moves and combos of each character. Your favorite fighting characters from Capcom Universe. Akuma first appeared in Super Street Fighter II Turbo. 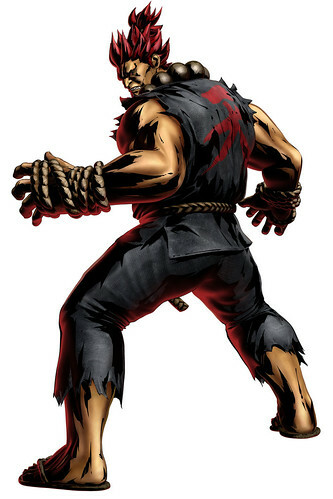 Akuma’s desire to be strongest made him abandon his humanity. The beads around his neck are thought to be of his master whom he killed and wears those as a tribute to him. 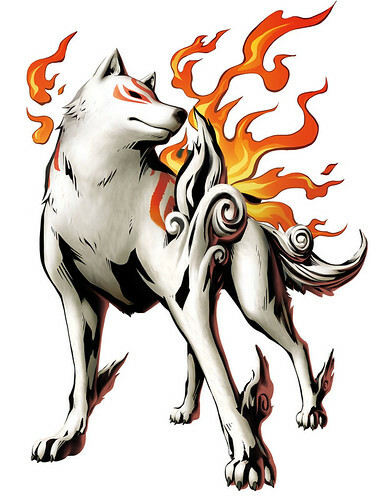 Amaterasu first appeared in Okami, the wolf incarnation of the Sun Goddess. She uses her power to restore peace and beauty to the lands. He is a Valiant Knight who goes into hell to save his love Princess Guinevere. Sir Arthur made his first appearance in Ghosts and Goblins and he is nothing short of surprises. 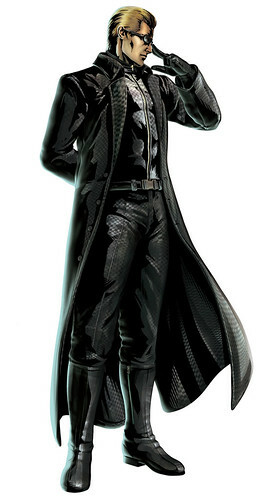 Albert Wesker was an employee of Umbrella Corporation and double agent in S.T.A.R.S team of Raccon City police. He has since betrayed Umbrella and is now working for Tricell. Familiar name ‘Resident Evil’ you know it. Part of the S.T.A.R.S Alpha team, Chris is the survivor of the horrors of the umbrella corporation. Betrayed by his teammate later to become the arch enemy Albert Wesker. Chris was left to deal with the hordes of the dead. 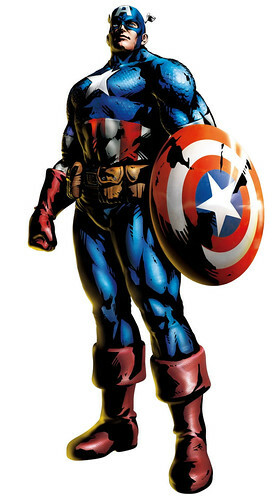 He is one of the founders of the B.S.S.A, designed to deal with Umbrella-like threats. 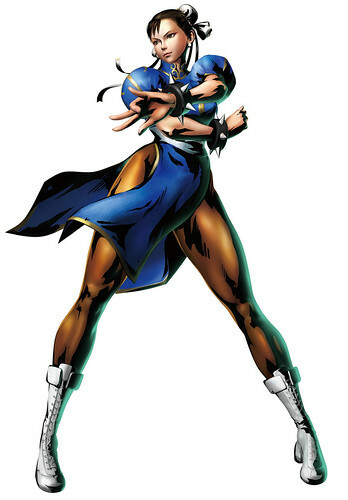 Chun Li is an undercover detective with lightening fast kicks, and seeks to avenge her Father’s death. Chun Li first appeared in Street Fighter II and since then she has been fan favorite among all Women in fighting games. Featured in Devil May Cry. Born from the union of rebellious Demon and Human women. Demons were responsible for killing his mother and corrupting his brother so he seeks revenge on them. Felicia made her first appearance Darkstalkers. She was raised by nun and dreams of becoming a star in singing career. 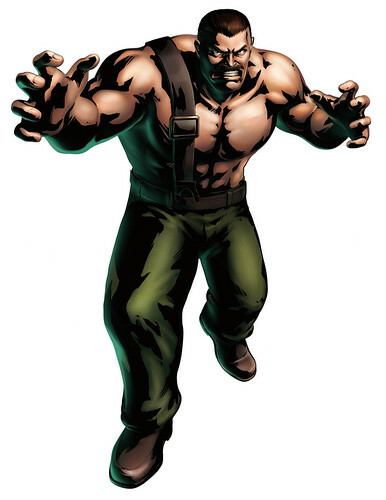 Mike Haggar is the former wrestler and mayor of Metro City. He made his first appearance in the Final Fight ‘Classic Arcade Fighting Game’. 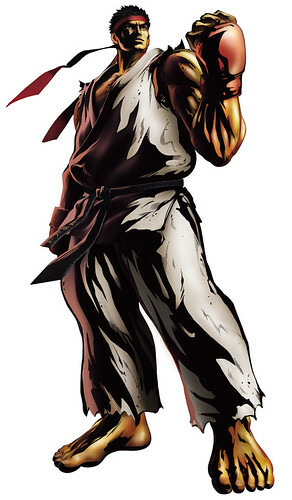 He was one of the playable characters in Final Fight – other two being Guy and Cody. Mike Haggar often takes the street to deal with Metro City’s gang problems. Now, after two decades of wait, you can put em up against the likes of Ryu, Chun Li, and Hulk. Mike Haggar, remember the name! 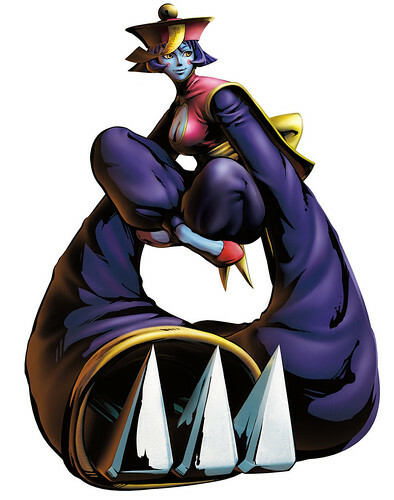 Hsien-Ko and Lin-Lin were twins, born in a family of Senjutsushis. Both were raised to be Senjutsushis and were taught Senjutsu. On the ceremonial night when they were to become a Senjutsushi, their village was attacked by Darkstalkers. Hsien-Ko’s mom gave her life to save her family, but because of this her soul was trapped in Darkness. Now, Hsien-Ko and her sister fight to save their mother’s soul. (DLC) – First featured in Resident Evil. 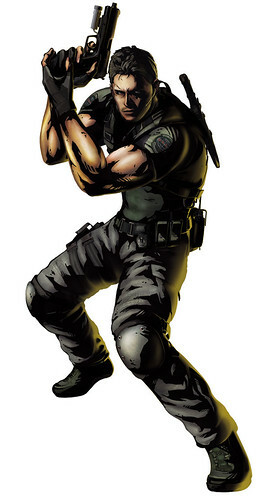 Jill was one of the members of the S.T.A.R.S Alpha team, partner of Chris Redfield. She was also one of the few people to escape Raccoon City before it was destroyed. 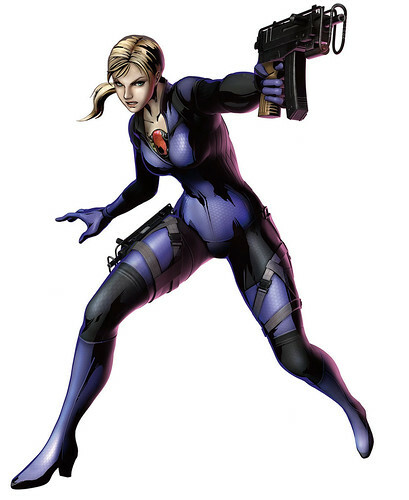 Her appearance in Marvel vs Capcom 3 supports syncs with her look in Resident Evil 5. She is evil now! Even after her father passed away and with throne hers she likes to spends most of her time in Human World neglecting her duties as she beats the crap out of humans and her magical brethren. If her magical powers weren’t enough, she can transform her bat wings into all things offense or defense. 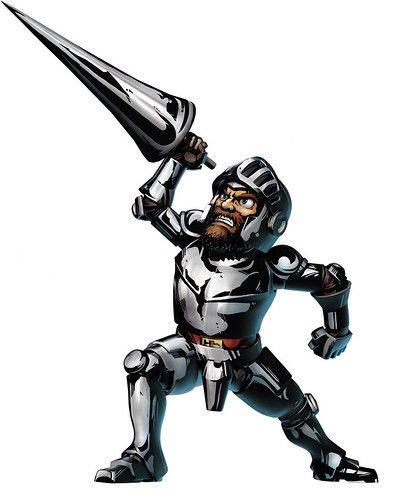 One of the well known fighting characters in video games history. Rival to Ken, Ryu doesn’t rest and is always searching for the next big challenge while improving his skills. He fights using the art of Ansatsuken as taught to him by his master, Gouken. 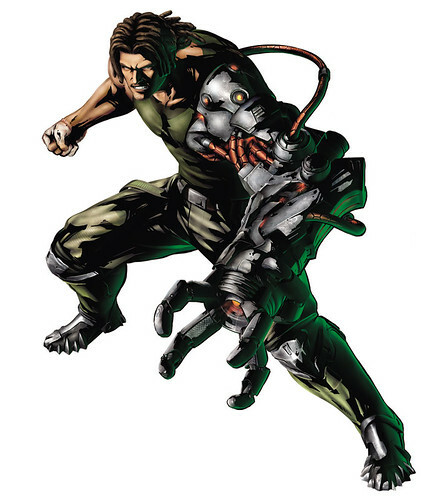 Bionic Commando – Spencer was once a bionic operative for a special branch of government until the government betrays him forcing him to go rogue. 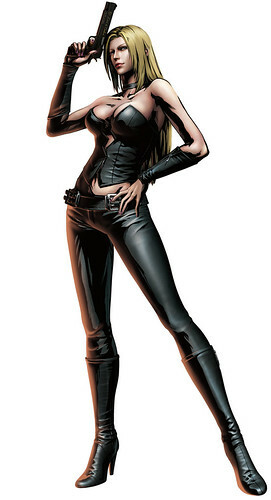 Trish was created by an arch demon to seduce and destroy Dante. 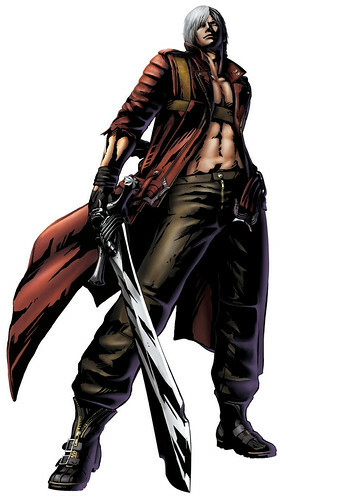 However she turns on her master and fight alongside Dante to save the day. 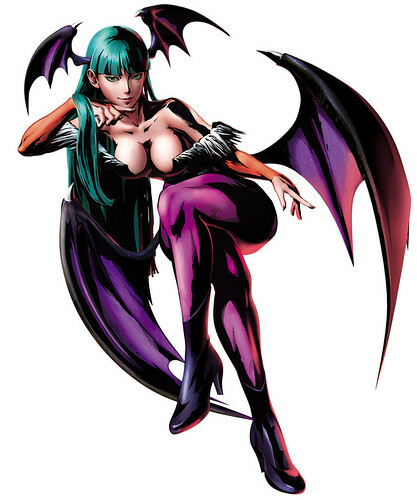 She first appeared in Devil May Cry, and now is the part of Marvel vs. Capcom 3 roster. 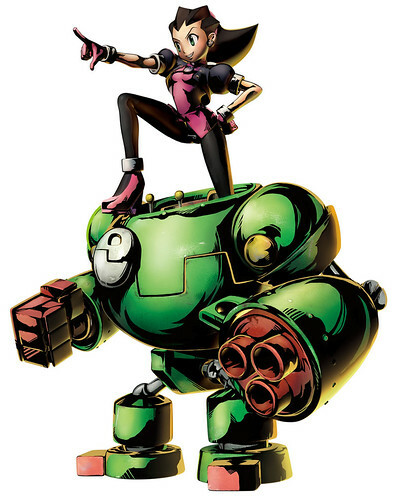 Tron Bonne first appeared in Megaman Legends. A Pirate, anti-hero who uses her servbots to do the job for her. She is the sister of the criminal Bonne family of air pirates. 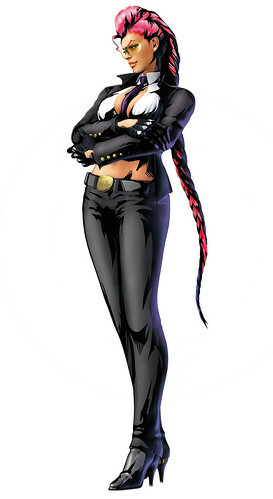 Crimson Viper is a 20 something fighter who made her first appearance in Street Fighter IV. She is a single mother and her daughter, Lauren has her attention all the time. She is investigating the Blece Project, and in charge of the Battle Suit project when she is working her disguise as S.I.N. operative. She enters the tournament, they hold to test the prototype, if successful will be reassigned to the BLECE project, her main goal. Zero made his appearance in Megaman X and then Megaman Zero. Despite being created by the evil Dr. Wily, Zero fights for good and righteous causes throughout his robotic existence. 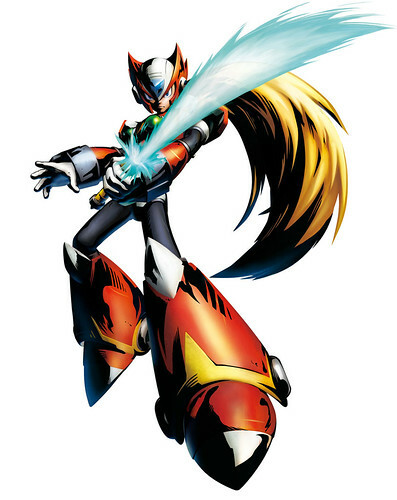 Zero works as a Maverick Hunter, a soldier in charge of defeating Mavericks, robots who turned against humanity. He plays the role as X’s comrade and best friend in the X series. Marvel Characters Guide is on the next page of this article. Your favorite super heroes from Marvel Universe. 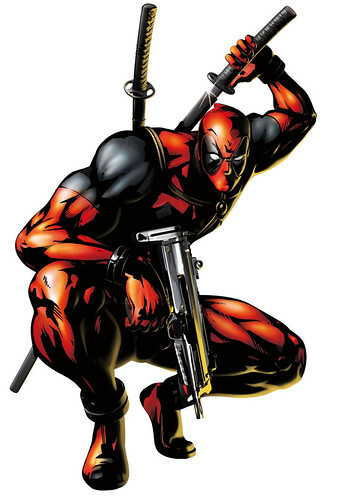 Deadpool is a talkative mercenary, an anti hero originally making his appearance in The New Mutant #98. He talks a lot but gets the job done. Deadpool is also known for its humorous nature. A recurring supervillain, he is the archenemy of the Fantastic Four and also the leader of the nation of Latveria. Doom is both a genius inventor and a sorcerer, and has fought numerous other superheroes in his various plots for power and/or revenge over the years. 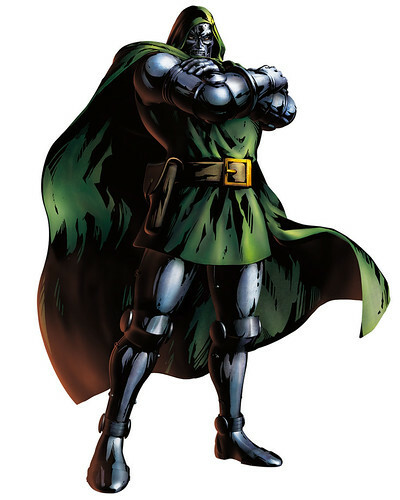 Victor von Doom was first featured in The Fantastic Four comics #5. 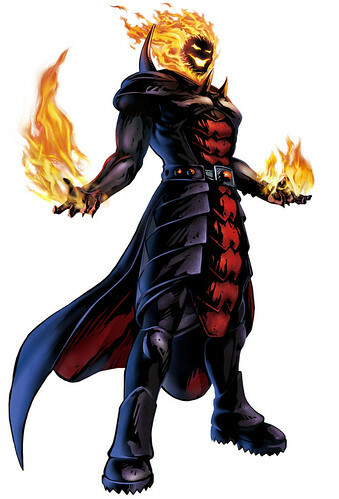 Ruler of an alternate dimension, Dormammu became a perennial foe of Sorcerer Supreme and maverick Doctor Strange, who until this time had dealt almost exclusively with off-beat “one-off” mystical threats. Ruling the Dark Dimension wasn’t enough for Dormammu so he used his mystical powers to try and conquer other dimensions. The Hulk (The Incredible Hulk #1) is cast as the emotional and impulsive alter ego of the withdrawn and reserved physicist Dr. Bruce Banner. The Hulk appears shortly after Banner is accidentally exposed to the blast of a test detonation of a gamma bomb he invented. 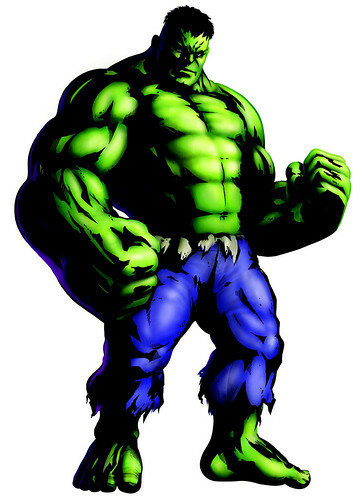 Now whenever Bruce gets angry, he involuntary becomes the massively strong and powerful Hulk. 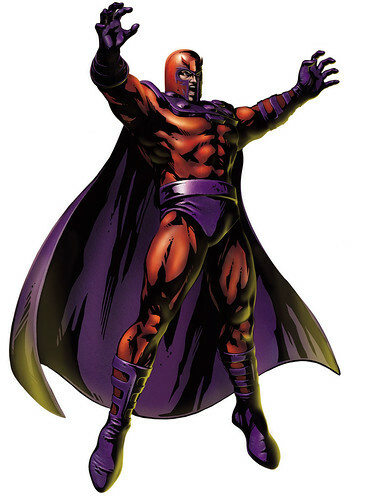 With almost complete control of magnetism, Magneto is one of the most powerful mutants alive. He uses his massive powers to fight for his own mutant agenda at any cost. Thought to be a Jewish Holocaust survivor whose actions are driven by the purpose of protecting the mutant race from suffering a similar fate. 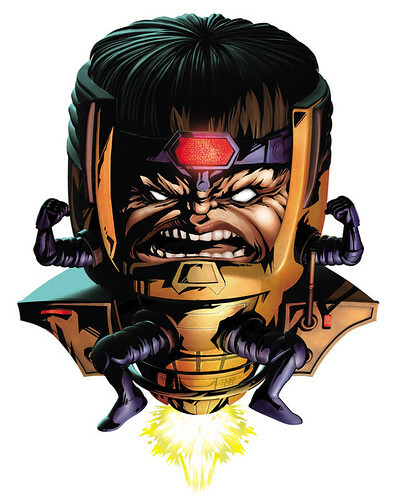 M.O.D.O.K., the Mental Organism Designed Only for Killing who leads Advanced Idea Mechanics, is gifted with super intelligence and psionic power, using these powers to vex the world’s Super Heroes. M.O.D.O.K. made his first appearance in Tales of Suspense issue #93. Jean Grey-Summers is a mutant born with telepathic and telekinetic powers. Her powers first manifested when she saw her childhood friend being hit by a car. She is a caring, nurturing figure, but she also must deal with being an Omega-level mutant and the physical manifestation of the cosmic Phoenix Force. 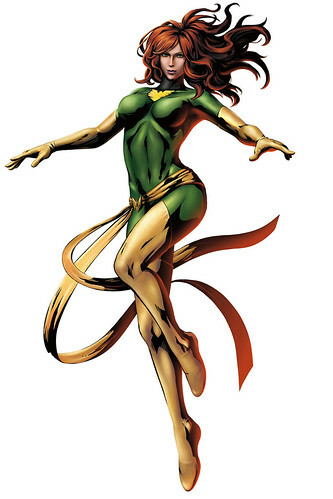 She faces death several times in the history of the series, first in the classic “Dark Phoenix Saga” but due to her connection with the Phoenix Force, she, as her namesake implies, rises from death. Being a receptacle for the powerful Phoenix Force, grants Jean near god-like powers when it becomes fully active. 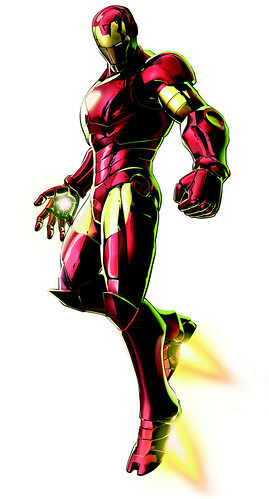 Dr. Bolivar Trask invented Sentinels for only one purpose ‘to destroy or capture mutants’. 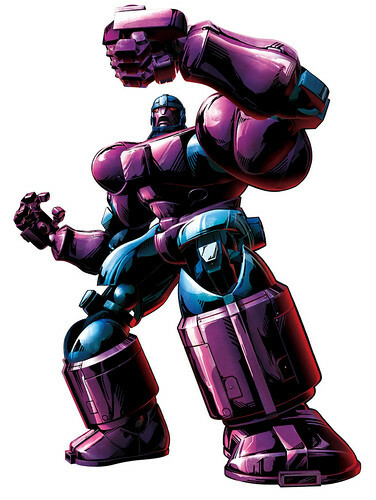 There have been many different types of Sentinels employed by different groups since there first appearance in The X-Men #14. (DLC) – Giant tentacled creature which evoked terrible dread and was worshipped in time immemorial and long ago locked away from our plane of existence. 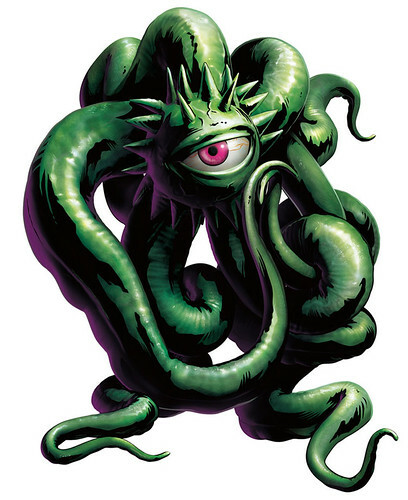 Shuma-Gorath first featured in Marvel Premiere #5 when a magician invokes it in a curse against humanity. This terrible creature wants to enslave humanity with its super natural powers and ability to shapeshift. Peter Parker was an orphan being raised by his Aunt May and Uncle Ben, and as a teenager, having to deal with the normal struggles of adolescence in addition to those of a costumed crime fighter. When a radioactive spider bit Peter Parker, he gained the proportionate strength and agility of the arachnid, which he now uses to fight evil. 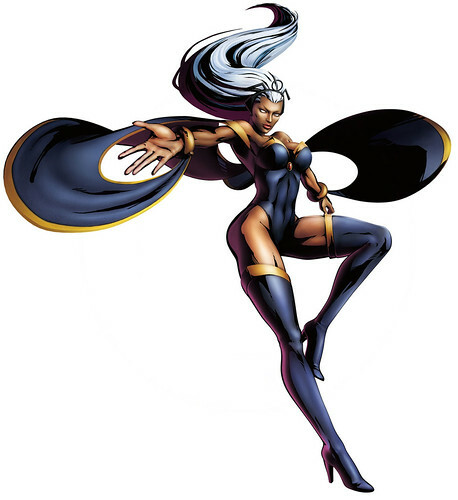 African American ‘Ororo Munroe’ was gifted with the mutant ability to control weather. She joined the X-Men and has been one of their most reliable members of the X-Men since then. She made her first appearance in Giant Size X-Men #1. 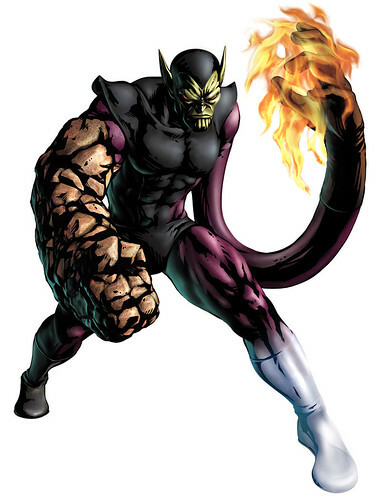 Kl’rt – more commonly known as the Super-Skrull hails from the Skrull capital world of Tarnax IV (in the Tarnax System in the Andromeda Galaxy) which has since been destroyed by Galactus. The Skrull Emperor Dorrek VII wanted revenge against the Fantastic Four, who thwarted the Empire’s attempt to invade Earth. Dorrek handpicked the warrior Kl’rt (Fantastic Four #18), who was artificially augmented and given the combined abilities of the Fantastic Four. Kl’rt’s power levels, however, exceeded the originals stronger than the Thing; superior flight and greater pyrokinetic ability than the Human Torch; better control of invisibility and telekinesis than the Invisible Woman; and an ability to stretch beyond that of Mr. Fantastic. 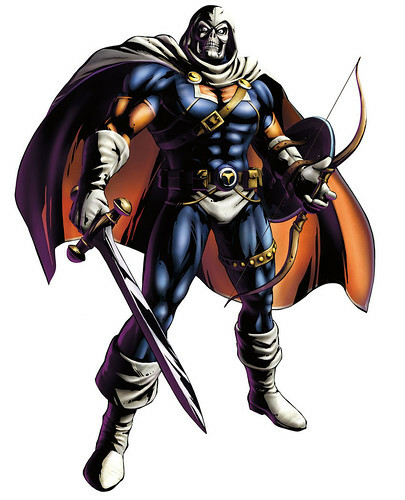 Taskmaster is a mysterious figure believed to have been born in the Bronx, New York City. He has the ability to mimic the physical movements of anyone he witnesses. He uses his abilities as a mercenary working for the highest bidder. 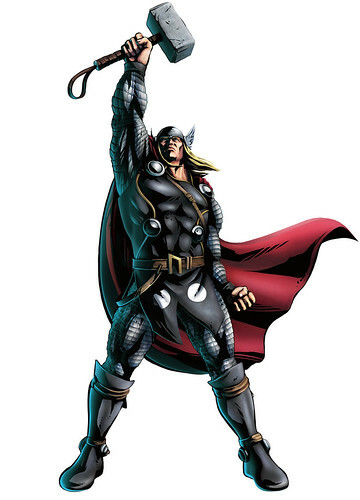 The God of Thunder wields the mighty hammer Mjolnir to fight the forces of evil. He is also a founding member of the Vengadores. Thor made his first appearance in comic Journey Into Mystery #83. 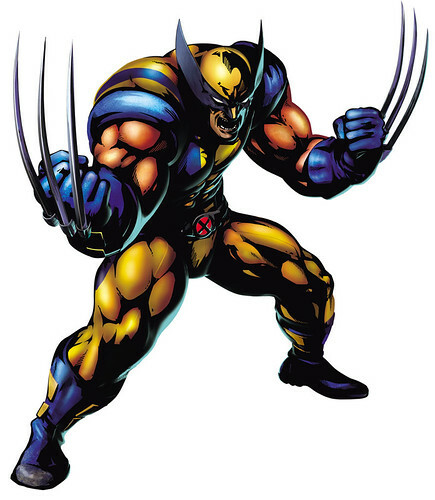 Born as James Howlett and commonly known as Logan, Wolverine is a mutant, possessing animal-keen senses, enhanced physical capabilities, three retracting bone claws on each hand and a healing factor that allows him to recover from virtually any wound, disease or toxin at an accelerated rate. The healing factor also slows down his aging process, enabling him to live beyond a normal human lifespan. His powerful healing factor enabled the supersoldier program Weapon X to bond the near-indestructible metal alloy adamantium to his skeleton and claws without killing him. He made his first appearance in the The Incredible Hulk#180. A female clone of Wolverine, X-23 has all of his powers in female form. 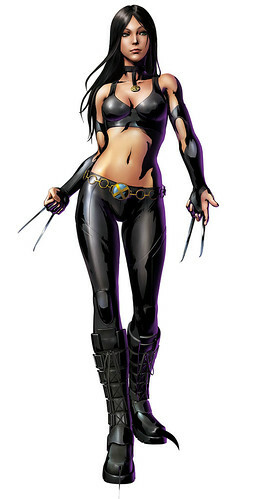 X-23 made her first Appearance in X-Men: Evolution (“X-23”) tv series and NYX #3 comic. Refer to our Marvel vs Capcom 3 Character Unlock Guide to unlock all the hidden characters in Marvel vs Capcom 3. Hunted: The Demon’s Forge – Characters, Story, and Gameplay!